Hello from Wendy and Vance Pearson from Timberlane Lodge on Lac Seul! 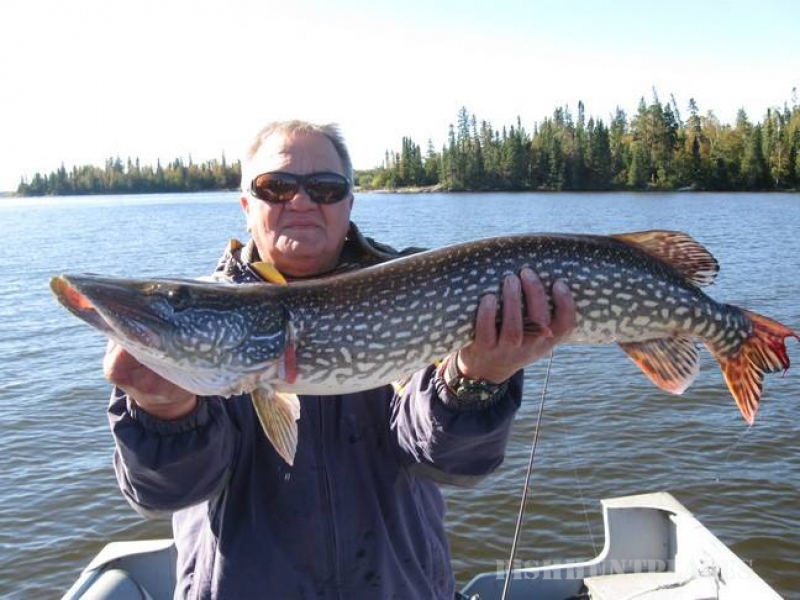 We want to thank all our guests who visited the Lac Seul area during the 2014 season. And… we hope to see you here in 2015. 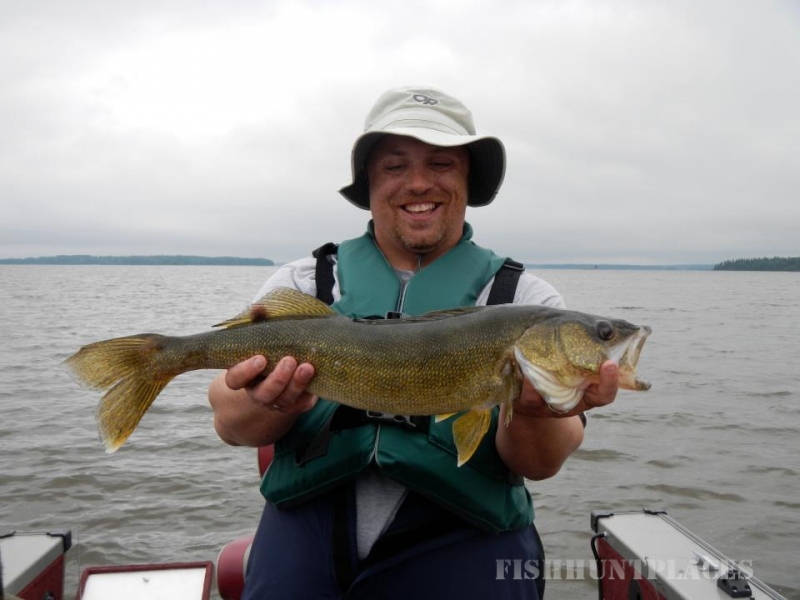 Enjoy browsing through our website for information about the great walleye fishing and exciting smallmouth bass and northern pike action here on Lac Seul. We’re dedicated to making your visit an enjoyable and memorable experience. 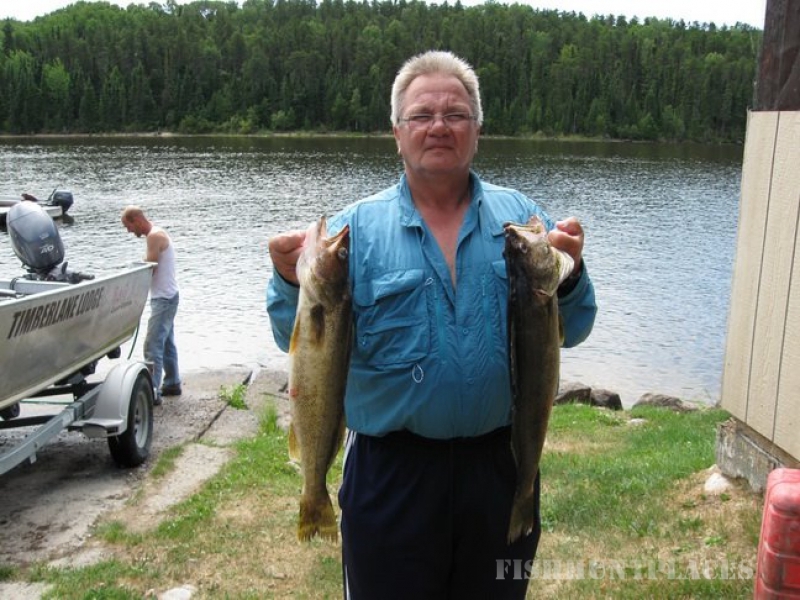 Timberlane Lodge is a drive in fishing resort just a few miles from Ear Falls, Ontario. 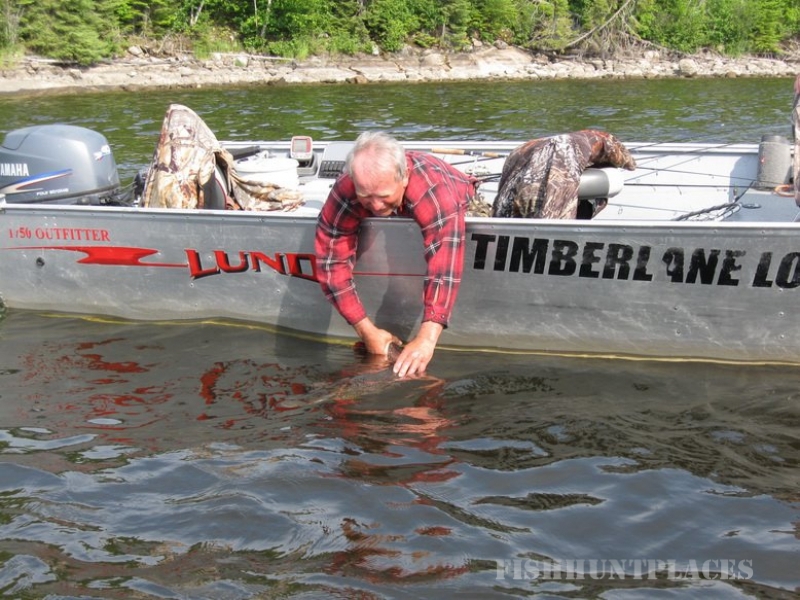 Our family has lived, fished, hunted and worked in the Ear Falls, Ontario, area for decades and we put that lifetime of outdoor activity to work for our guests who stay at Timberlane Lodge on Lac Seul. Our fishing boats and motors are clean, reliable, safe and fisherman-friendly. The cabins have been painted, new ones built, older ones remodeled and we’ve added little touches here and there that really make our guests feel comfortable and appreciated. 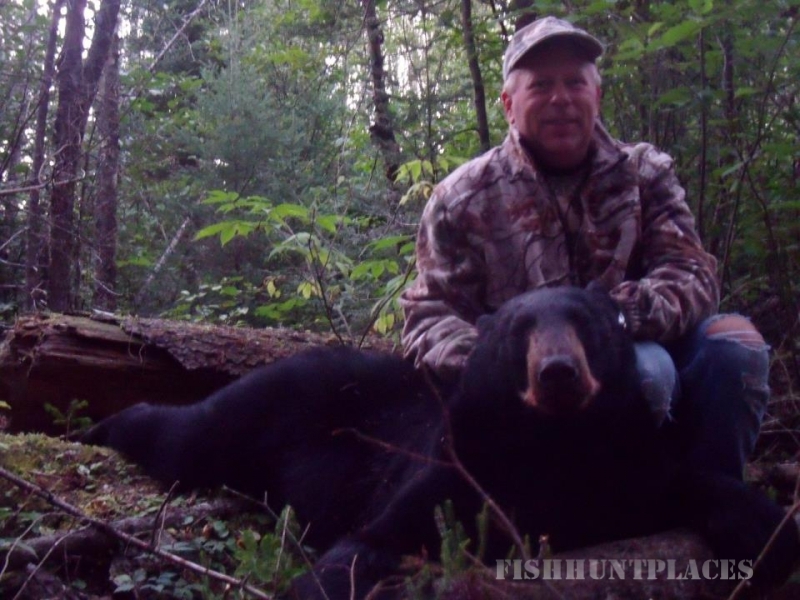 The walleye fishing on Lac Seul and the action packed northern pike and smallmouth bass fishing will keep you busy on the water; the bear and moose hunting will exceed your expectations, and the bird and small game hunting provide lots of action. 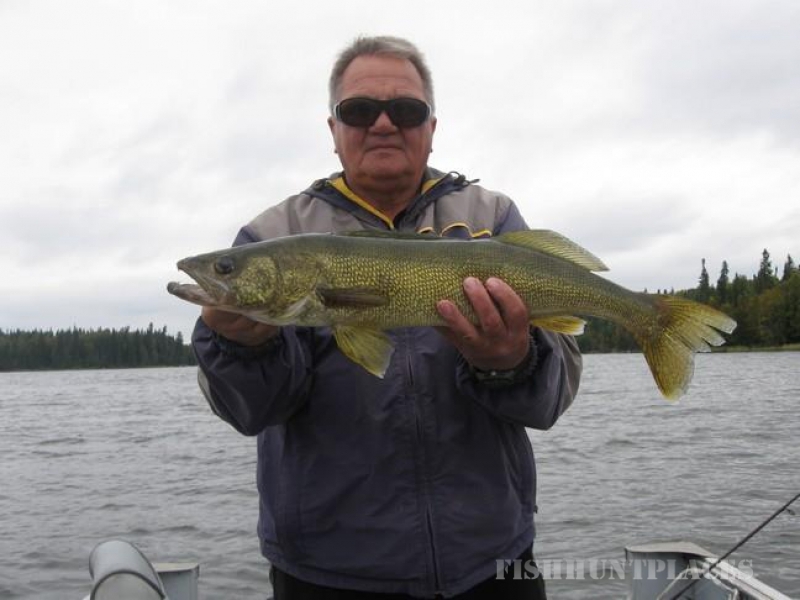 The walleye fishing on Lac Seul is legendary. 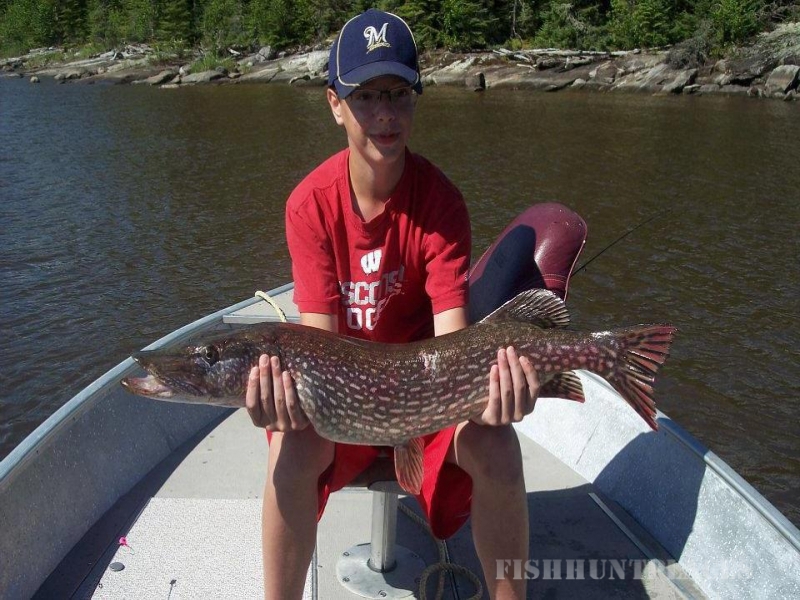 Northern pike and smallmouth bass are plentiful and lots of fun for the whole family. 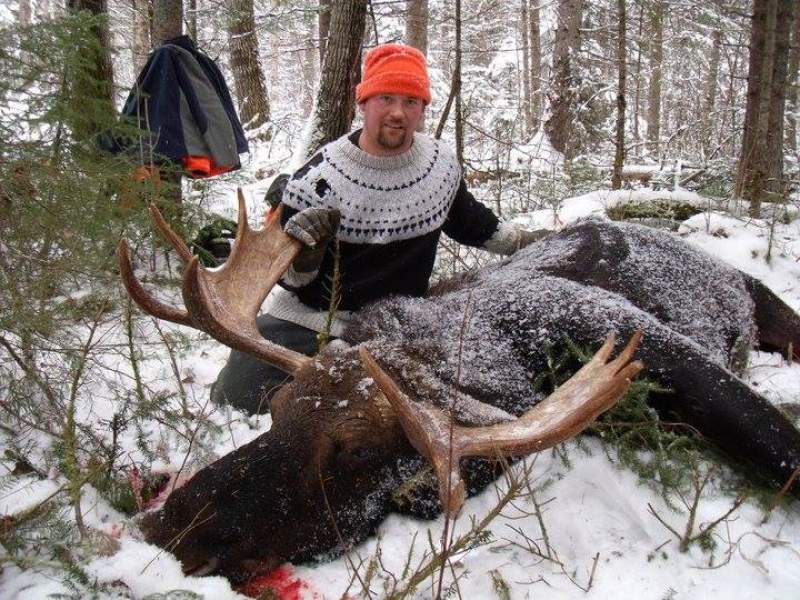 And if you like big game hunting for moose and bear, small game and grouse, we have extensive hunting experience in the Ear Falls area and can guide you to some real trophies. As the owners of Timberlane Lodge we promise you a great time, clean cabins, and top quality boats and motors. Call or email us if you have any questions or concerns that are not fully answered on our website. 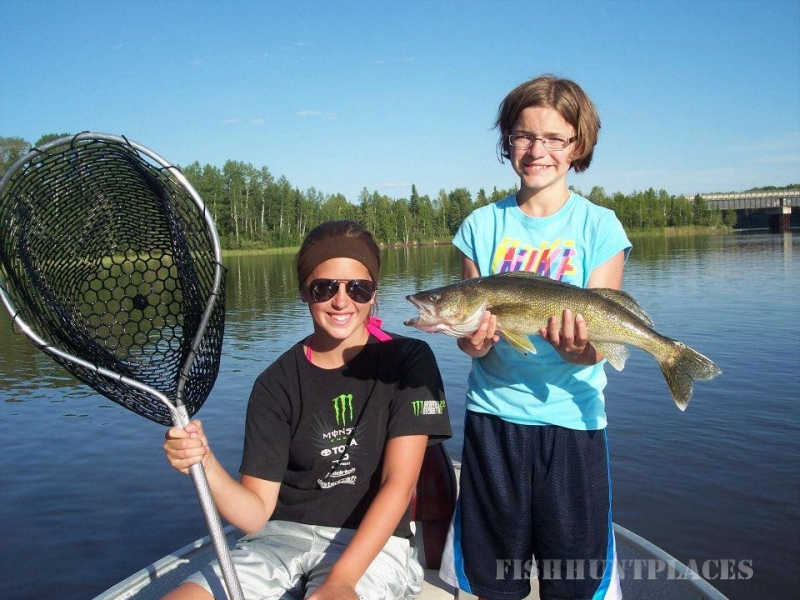 We’ll do our best to make your dreams of great fishing on Lac Seul a reality. Drive right to the lodge! 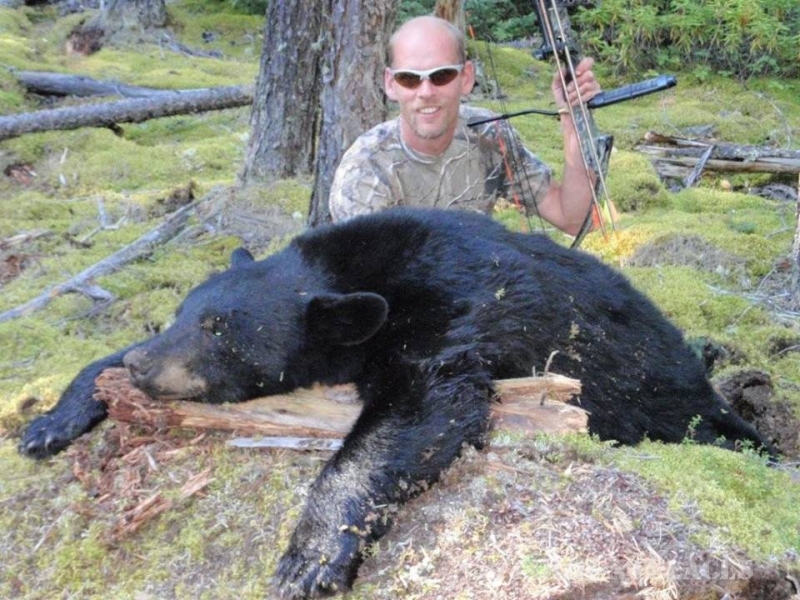 The Lac Seul area has very successful bear and moose hunts. 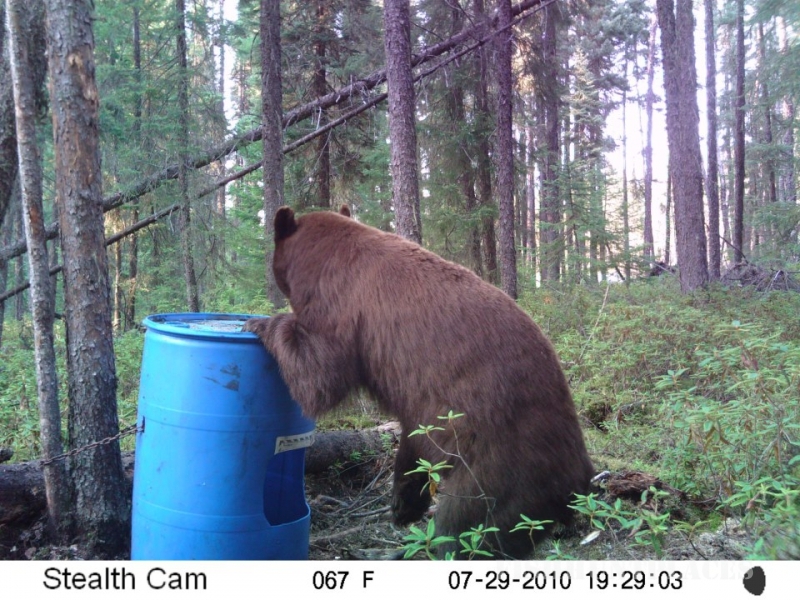 Timberlane Lodge operates over 300 sq miles of bear management area with each location providing a tree stand and barrel for baiting. 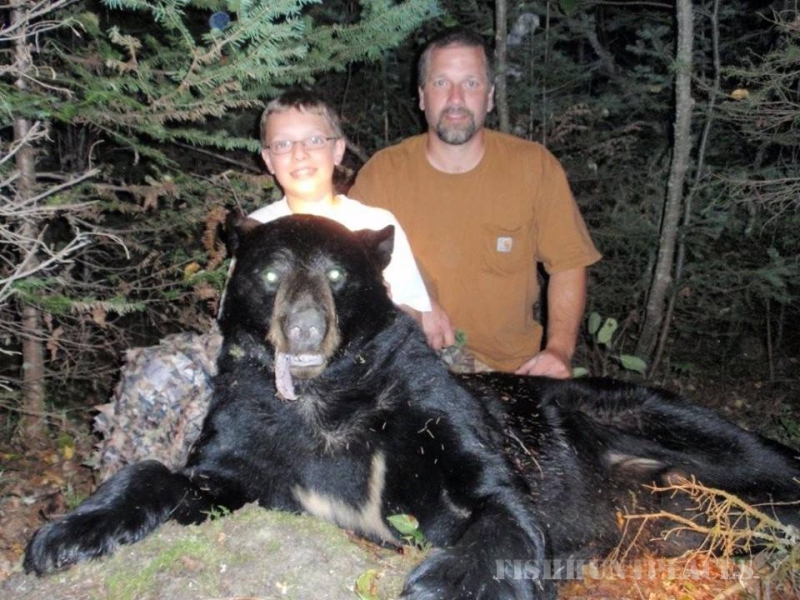 We start to bait 2 weeks prior to your bear hunt. Some of the bears have been very unique in color. The moose hunting is unbelievable. We have 1 bull and 1 cow tag which are always booked early. In the area we see an abundance of wildlife making your trip filled with lots to see.